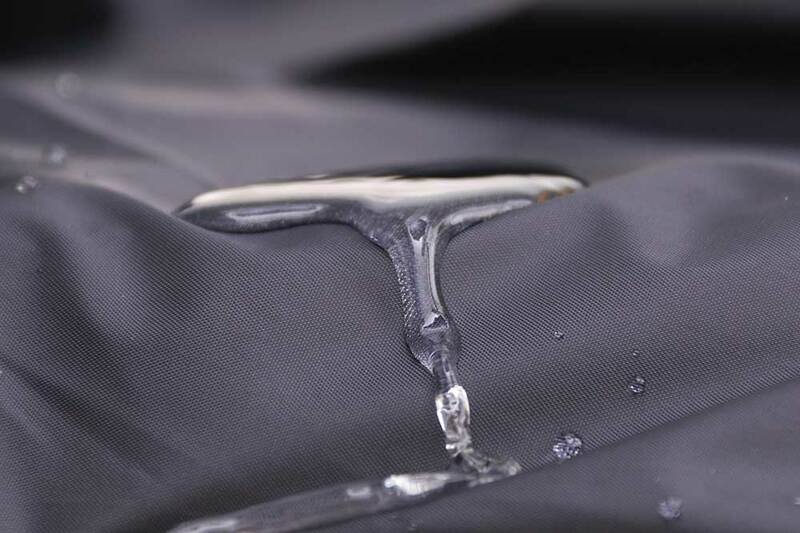 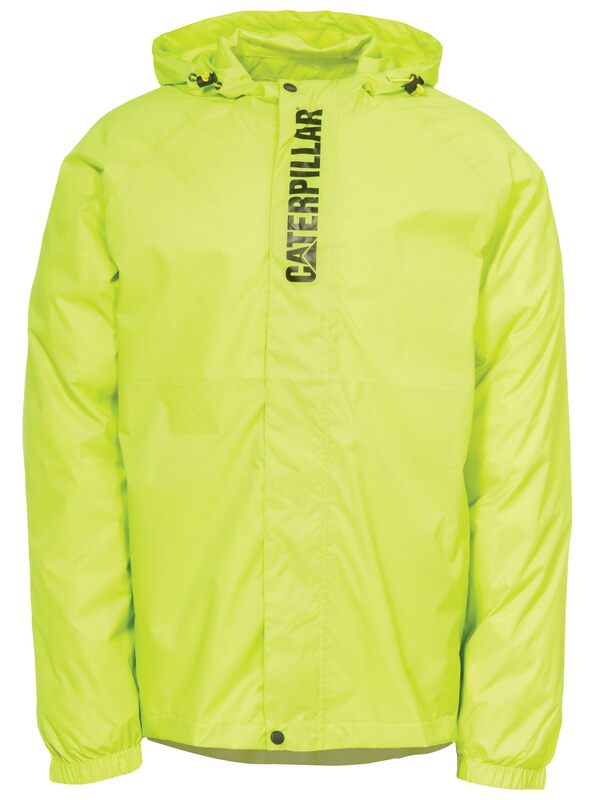 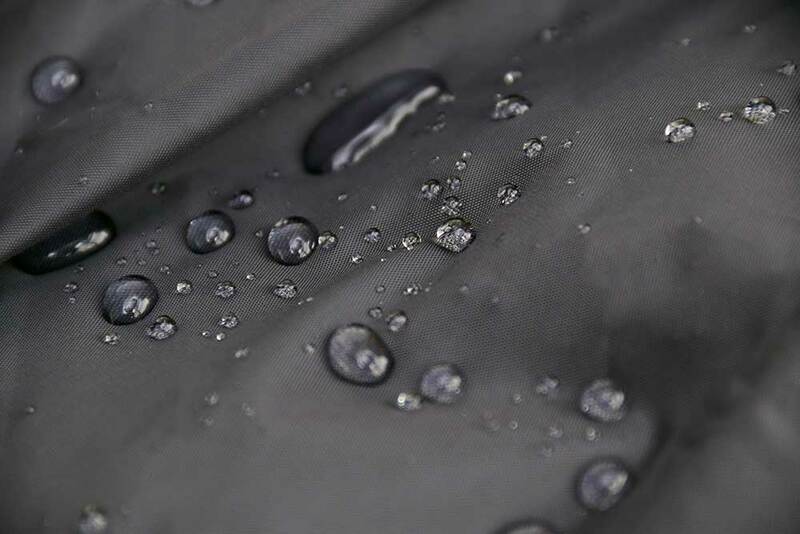 Our Typhoon Packable Rain Jacket and Pant will keep you completely dry and fully protected. 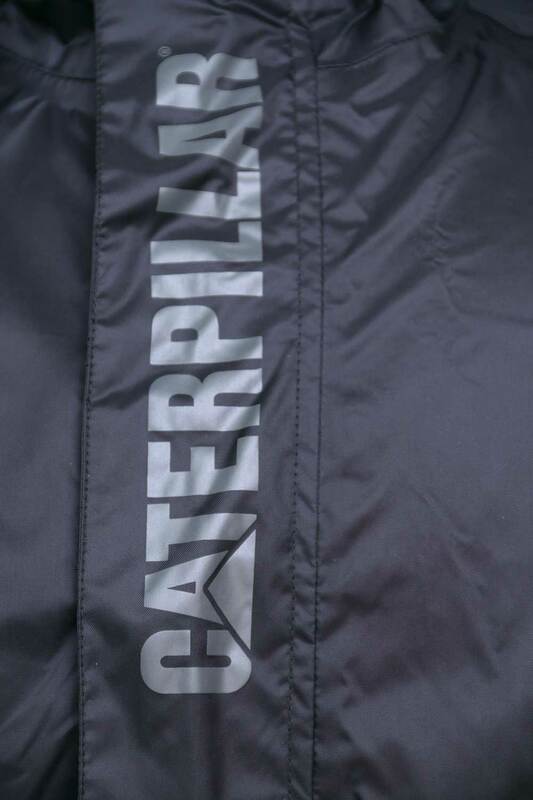 The rain can’t stop you now. 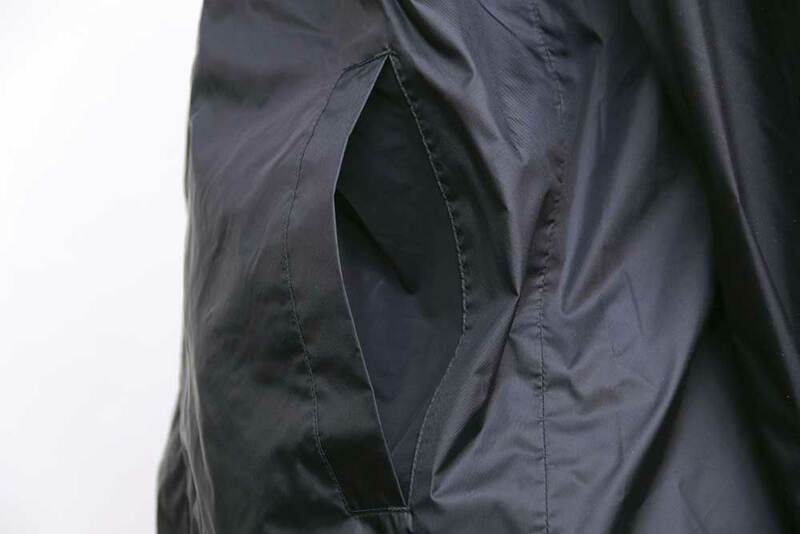 Elastic cuffs and waistband for a comfortable fit. 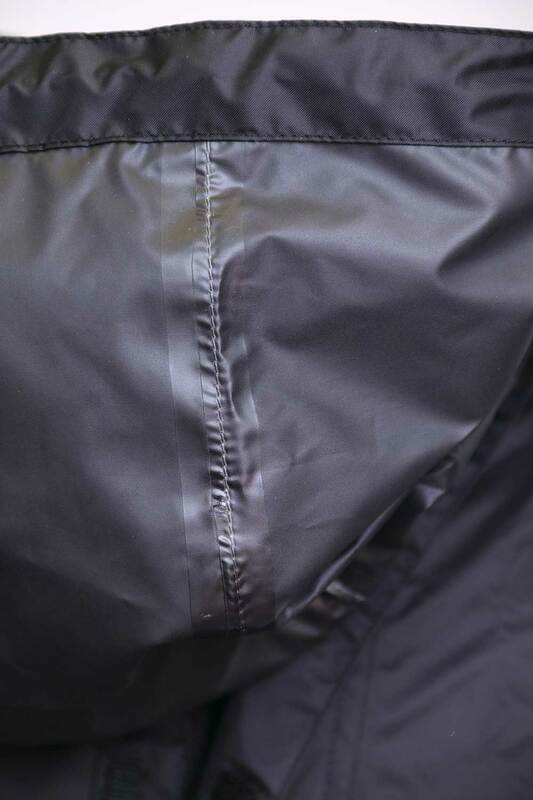 Waterproof, windproof, and seam taped giving you full protection. 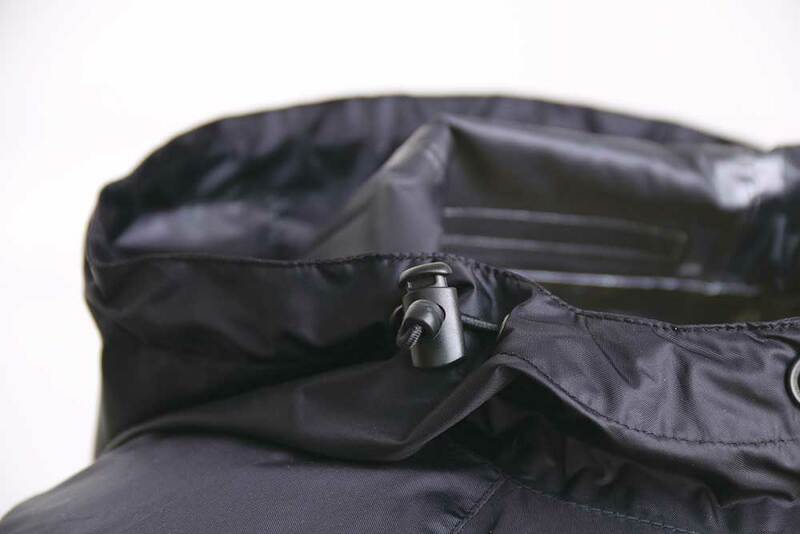 Packable into reach in mesh pocket for compact storage. 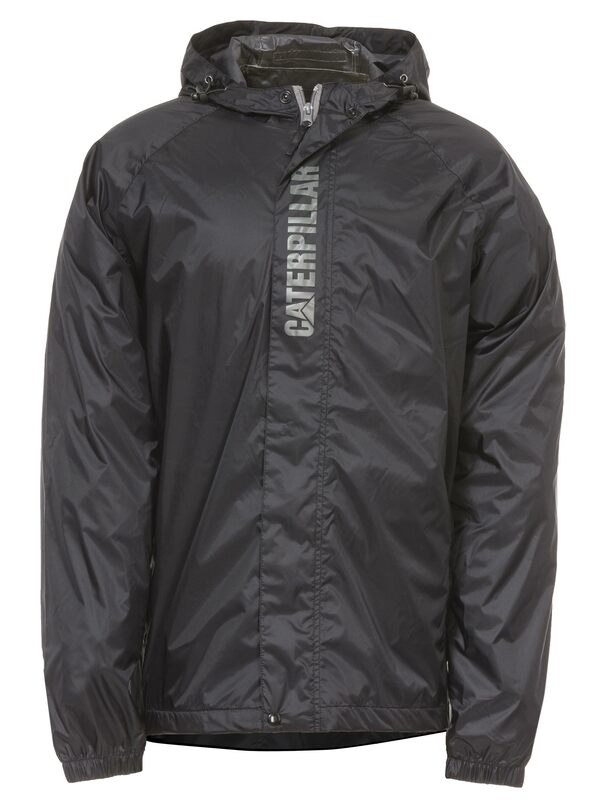 3 panel hood with adjustable cord locks for optimal fit. 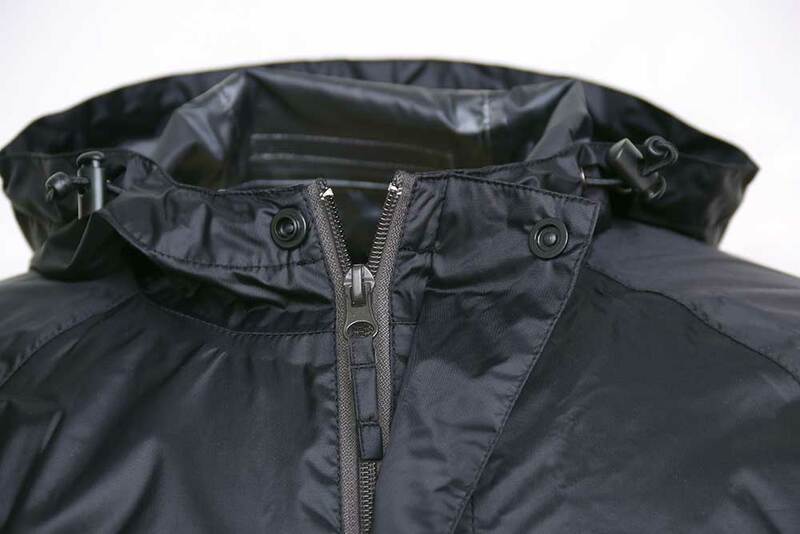 Full front zip with snap placket.